Unsightly Moss, Algae, and Lichens? 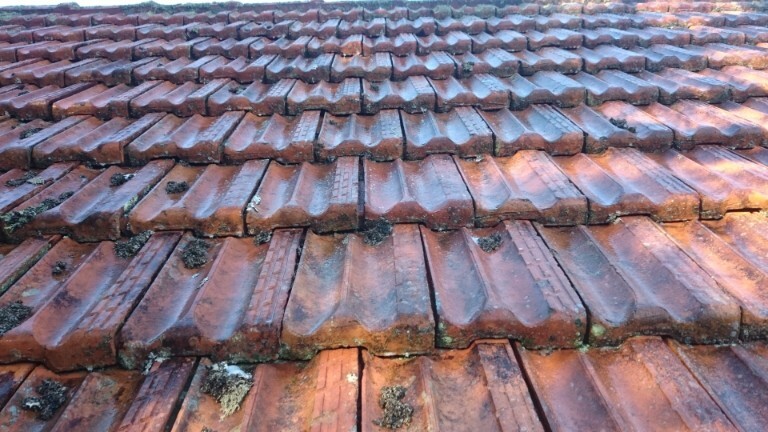 House roofs are generally rated for average rainfall but often, that number won’t take into account the effect of constant moisture on the roof. 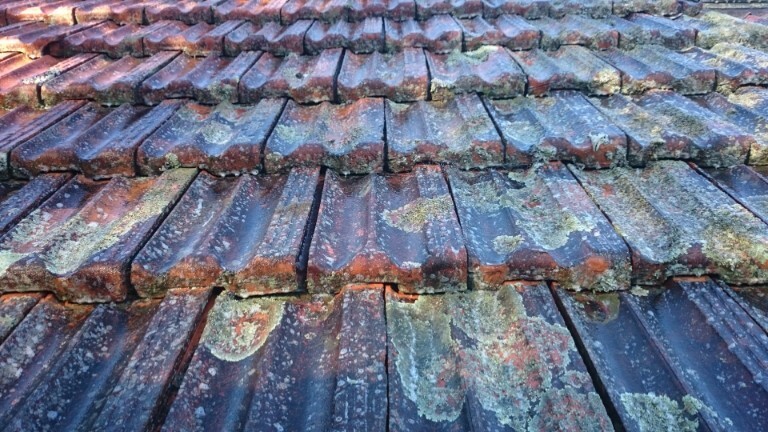 Eventually, that build up of a moisture will lead to moss, algae, and lichen growth on your roof. Auckland has the perfect climate for these organisms to grow which can often or not damage your roof if left unresolved. We apply a softwash application which is a biodegradable product over your roof which will kill these unsightly growths immediately. As a result of this simple action of rain and wind, dead growths are gradually removed and flushed away without damaging your roof surface. The cleaning process generally takes between 3 and 12 months depending on location and growth coverage.